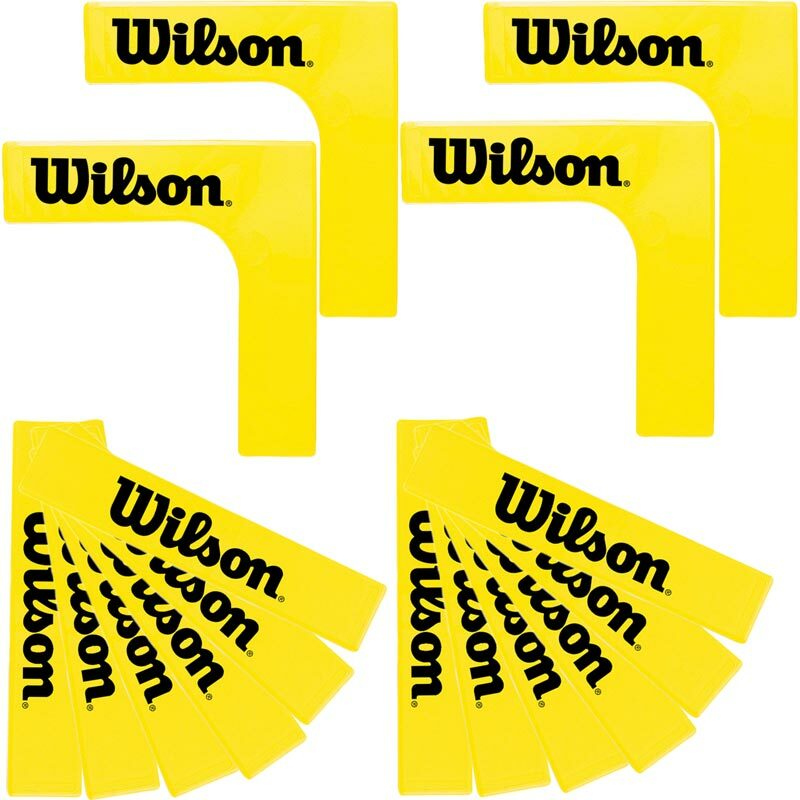 Wilson ® Starter Court Lines are made of non-slip, heavy duty urethane. Perfect to use as boundaries, targets or as visual aids. Includes 12 straight lines and 4 corners.